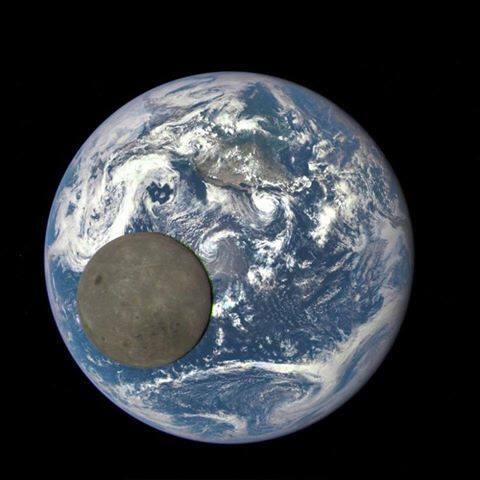 This rare image of the moon's dark side is shown in full sunlight. The Dark Side is a bit dull and boring looking compared to the Light Side. I wish the moon rotated so we could see a varied view from time to time. And Yes I know the dark side gets light. And Yes I know the light side gets dark. And Yes I know the moon has a rotation about it axis. And Yes I called it the Light side and Dark Side on purpose.